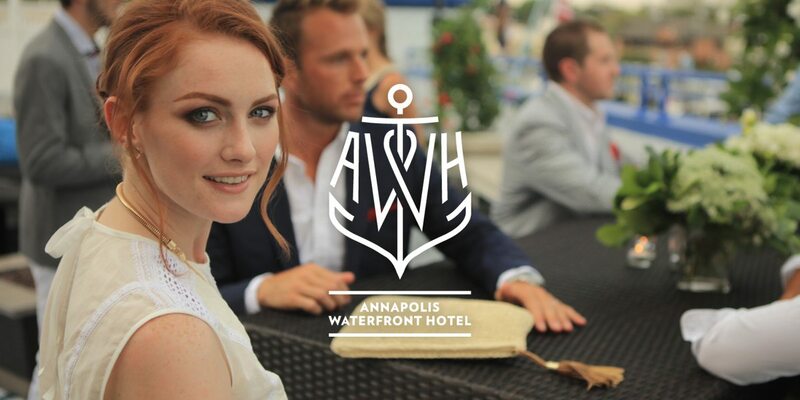 Anchoring Annapolis’ vibrant waterfront, and alive with the charm of the Chesapeake Bay, the Annapolis Waterfront Hotel returned anew in September 2015 as an exciting contemporary independent property in the Autograph Collection. As we repositioned and rebranded the hotel, Korn celebrated the coveted location—set on a priceless overlook that captures the harbor view. 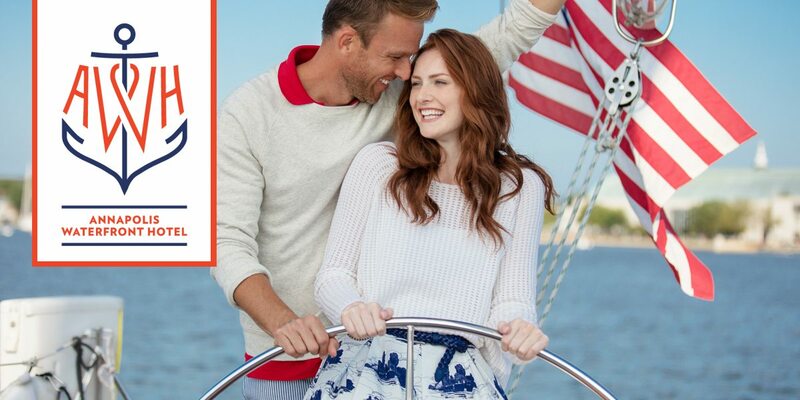 Inspired by the activity of the harbor, the charm of this seaside town, and with the fresh crisp DNA of the U.S. Naval Academy just a jog away, the new brand and positioning needed to speak loudly to this, while boldly coming out of the gate with more than just a facelift on the existing property, but rather, a true rebirth. 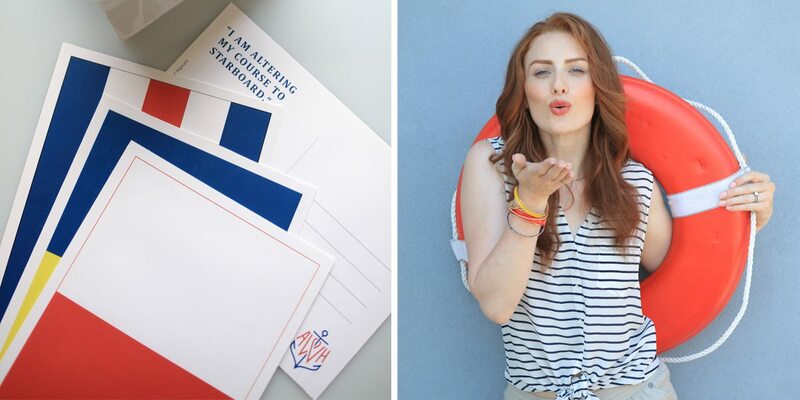 With a commanding new identity gracefully blending the proud heritage of Annapolis with the vibrancy of this place and setting the tone, a solid new brand foundation was laid. 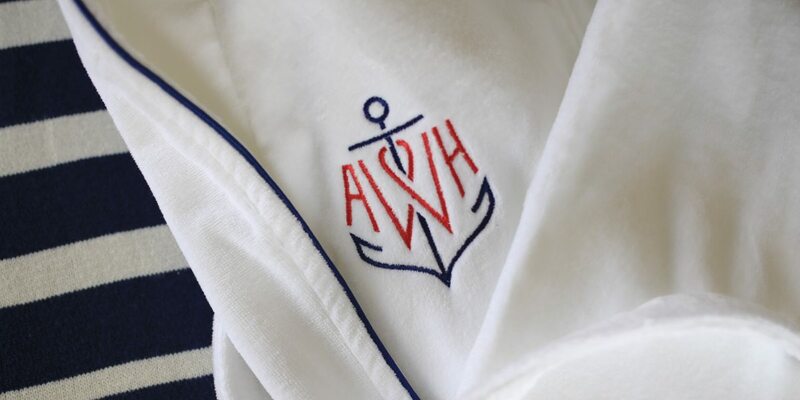 From there, deep storytelling was woven in words and images – new lifestyle photography, a lively website, flags and inspiring messaging all speak to the storied surroundings and distinctive experience that cannot be found at any other Annapolis hotel. New print materials followed suit, sharing the story with verve. 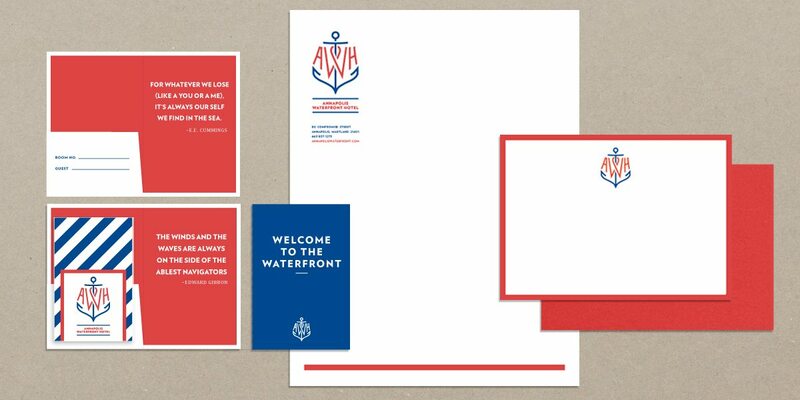 Within the hotel, the reinvigorated brand inspires the team to welcome guests into the world of the Annapolis waterfront: Korn’s detailed brand map tends to all brand touchpoints. Korn collaborated closely with local Annapolis interiors firm, Reiter Interiors, on key design upgrades to the interiors througout to signal the exciting and refreshing shift. The net result is a hotel that stands alone as the cornerstone of the community, anchor of its bustling downtown area—a magnet for guests both loyalists and new.